South Texas College > Library > Pecan Campus > Previous Exhibits > South Texas Ceramic Showdown: Continued Connections. Variable Directions. South Texas Ceramic Showdown: Continued Connections. Variable Directions. South Texas College gears up for its 12th annual Ceramics Conference. 6:00pm –8:00pm Opening Receptions at the STC Library Art Gallery and STC Building B Gallery. South Texas College brings the Rio Grande Valley its twelfth annual ceramics exhibition and conference, “Continued Connections. Variable Directions.” The exhibit will be on view from June 4 to August 8, 2018, at the college’s Pecan Campus Library Art Gallery and June 4 to July 5 at the Art Building B Gallery. The galleries and ceramic studio are located at 3201 West Pecan Blvd. in McAllen. The event includes a full display of ceramic work by distinguished ceramicists Benjie Heu and Ron Fondaw as well as ceramic work from 15 universities and community colleges across the U.S, including ceramic work by STC and UTRGV students. 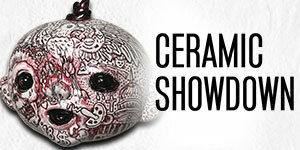 The three-day South Texas Ceramic Showdown will begin with an opening reception on June 20 at the Pecan Campus Library Art Gallery and Art Building B Gallery from 6-8 p.m. The workshop will continue with ceramic demonstrations on June 21 from 9 a.m. – 12 p.m. and 1:30 – 4:30 p.m. and June 22 at 9 a.m. – 12 p.m. at STC’s Pecan Campus Art Building (Bldg. B) Ceramic Studio. 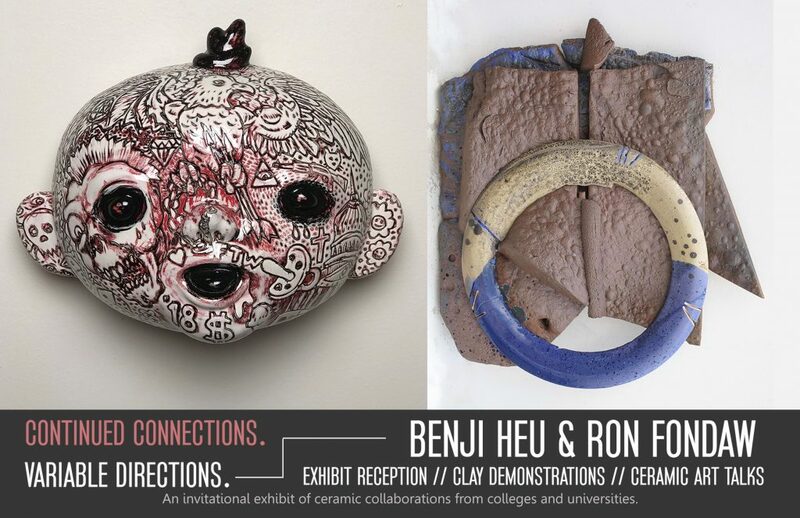 A lecture by ceramic artists Benjie Heu and Ron Fondaw will be held on Friday, June 22 from 1:30 – 3:30 p.m., adjacent to their exhibition, in the Pecan Campus Library Rainbow Room. All activities are free and open to the public. Benjie Heu is a Professor of Ceramics at Southeast Missouri State University. He received his MFA in Ceramics at Ohio University and exhibits internationally. His work is deeply personal and a narrative of the journey of self-discovery. His work discusses his family, food, medicine, spirituality, and human nature. Ron Fondaw is a ceramic artist whose current work investigates the relationship between the mind, body, and environment. Fondaw is known for his more than thirty site-specific installations in locations such as New York City, Denmark, and China. He received his MFA from the University of Illinois and is a Professor of Ceramics at Washington University in St. Louis. Participating institutions in the collaborative ceramic constructions include: Arizona Western College, Baylor University, Clarion University, Edinboro University, Lawrence University, Mesa Community College, Montana State University, South Texas College, Southeast Missouri State University, Texas A&M University-Kingsville, The University of Texas Rio Grande Valley, The University of North Texas, The University of Texas San Antonio, Victoria College, and Washington University in Saint Louis. South Texas College exhibits regional, national and international artwork, explores new visions and theories of creativity, and introduces innovative artistic expressions to the South Texas region. 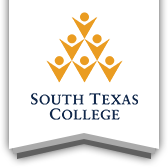 For more information, contact Gina Otvos at (956) 872-3488, gotvos@southtexascollege.edu or visit https://library.southtexascollege.edu/lag.